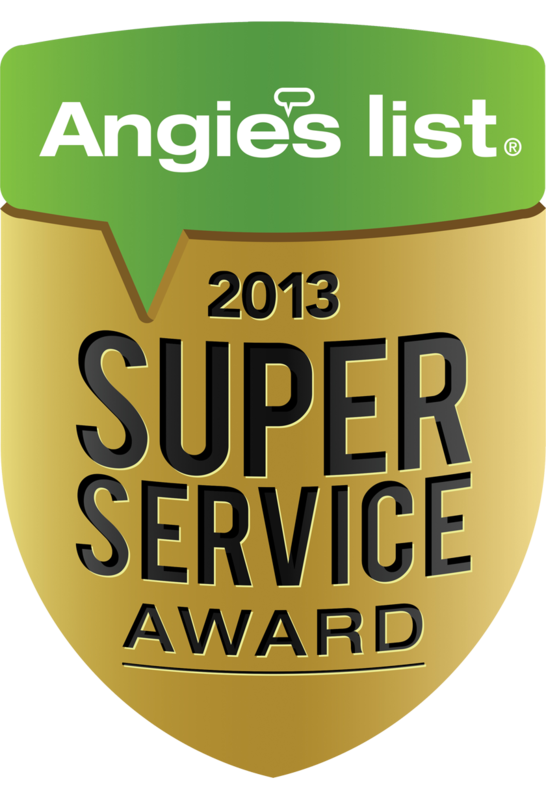 We strive to provide our customers with the most satisfaction with their cleaning services. Here is what our value customers have to say about us. Connie and her crew have always kept our house clean and fresh. After I retired, my wife continued to work. House cleaning became my responsibility. After a few months of me cleaning the house, I interviewed Connie and started her to work about six months ago. I think she saved my marriage! Connie and her crew are amazing! Not only do they clean like crazy, they use only natural, biodegradeable cleaning products that Connie has formulated herself. We have dogs w/allergies, and 2 of our family members have allergies. Another cleaning service used Pledge and similar products. Our home smelled like chemicals for days. After Connie is done our home just smells "clean", and nothing else. Early on a small paperweight was accidentally dropped. I was had had it for years. Connie came over within the hour to apologize and replaced it immediately. Amazing service! Amazing people! Just clean. You will be very, very happy with the service. Super nice and friendly people. They cleaned the entire home, and this was the first time I had worked with them. They were friendly and I could communicate very easily with Connie to let her know what I needed. They did a good job overall. They were fairly efficient and quick. My Oakland home needed an enormous amount of cleaning. Connie and her assistant were great! They did a wonderful job and I highly recommend them. Connie was wonderful to work with. She's friendly, professional and a real sweetheart. Housekeeping services every 2 weeks: dusting, empty garbage, wipe down counters, vacuuming all carpet, cleaning hardwood floors, cleaning bathrooms and occasionally, changing bedsheets. I just recently moved to Oakland and was looking for a housecleaning service. I found Connie's on Angies List and decided to give them a try. I have now been using Connie's for over 4 months. Connie's owner/employees are very professional, courteous and nice. Work is done promptly according to the schedule we've set up. It's always a pleasure to come home after they've been there. If I need something special done, all I have to do is leave connie a note. Thorough cleaning of my Mom's 4 bedroom home. Connie and her people did a fabulous job! My mom is very picky and was very complimentary of their professionalism and care with her house, as well as the wonderful end results. They were very thorough and cleaned places that probably hadn't be touched in years. I have now hired Connie to do regular cleaning of my Mom's house on a regular basis and to give my house a thorough once over. She does housecleaning for us in our 3 bedroom 2 bath house bi-weekly for $85.00 other pricing is on her website. She matched our old cleaning ladies price. Our old cleaning lady was great, but decided to retire so we had interviewed 5 companies and she had the best price and was the most responsive. We were very specific as to who we chose because we had specific instructions. They are very affordable. She is sharp and a good business woman. 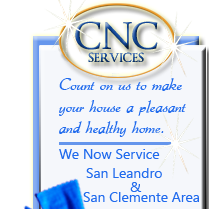 Connie and her team of cleaners will transform your home! They are very personable, accommodating, hard-working, and completely trust-worthy. Would go into detail about their many accomplishments here, but doing so would say more about me as a house-cleaner than I want to reveal! I recommend them without reservation.